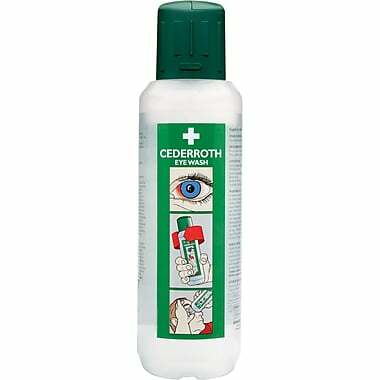 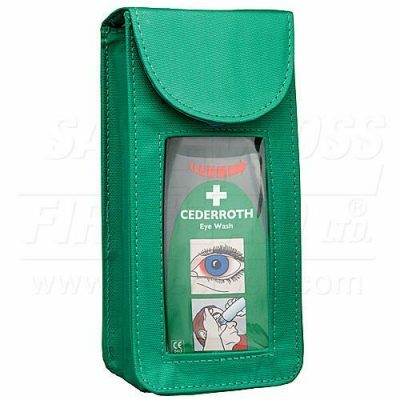 Wall Bracket for Cederroth Eye Wash for Cederroth Eye Wash 500 mL gives the bottle a fixed location so everyone knows where it is. 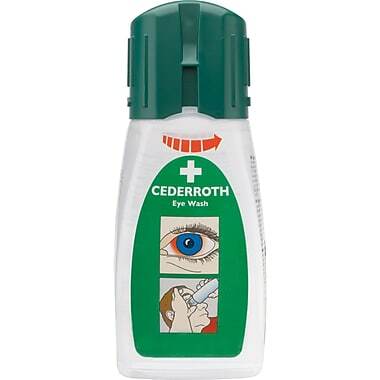 The bottle is held in the wall bracket, and opens automatically when twisted out of the bracket – so flushing can begin immediately. 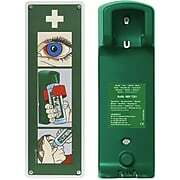 An after-glowing instruction sign is included.